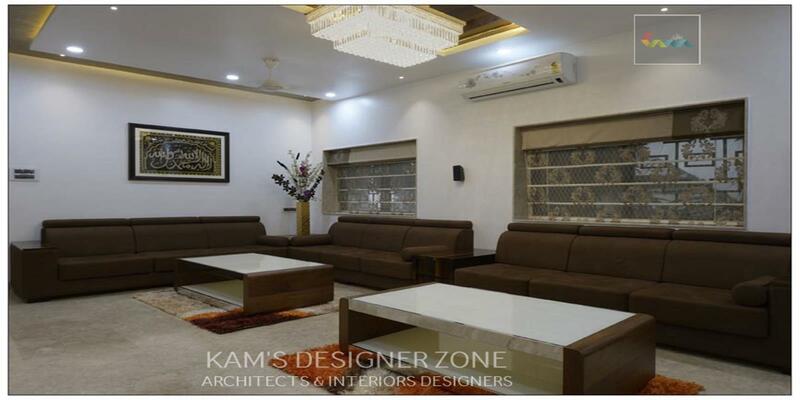 Living room is more socialize room where everyone can spend time by watching television or reading newspaper. 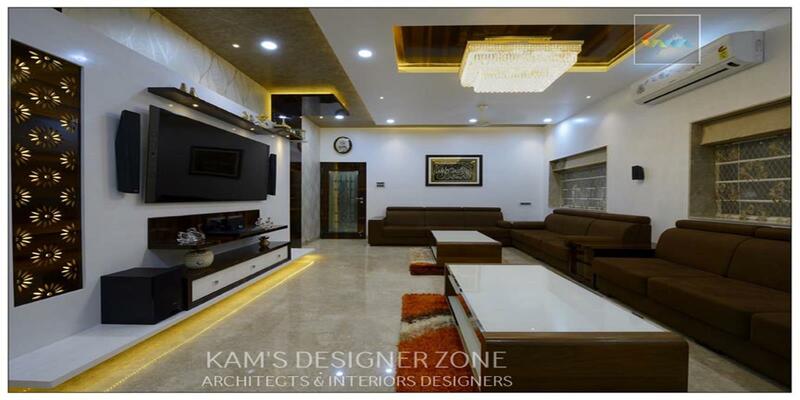 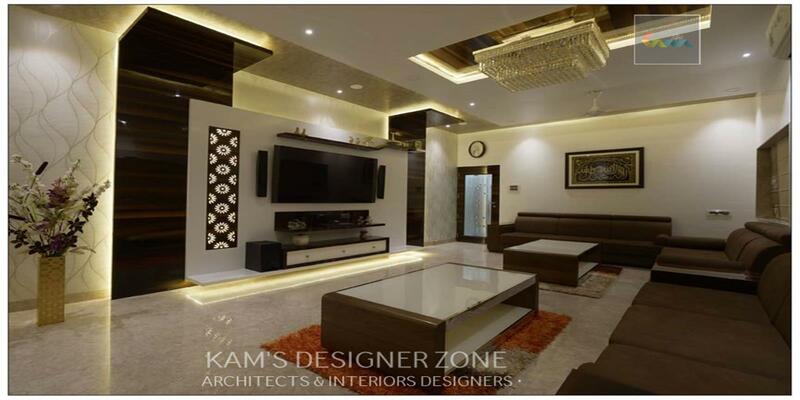 Looks the well designed Living Room of Mr. Zeeshan Sayyed designed by interior designer in Nigdi, Pune. 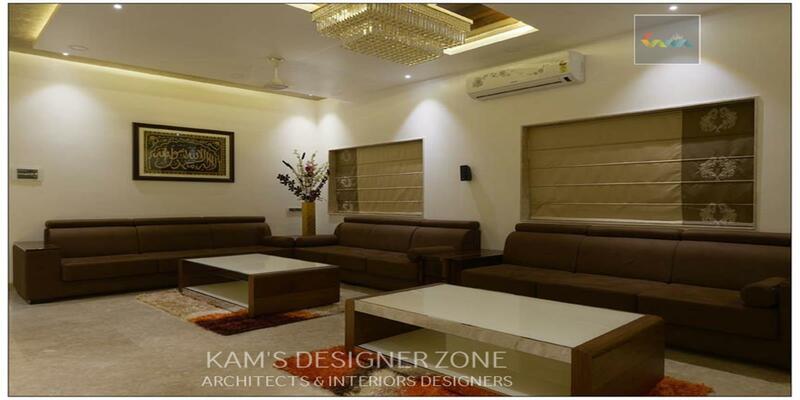 Artificial flower pot arrangement in living room grab the attention for everyone & creates beautiful ambience in residence. 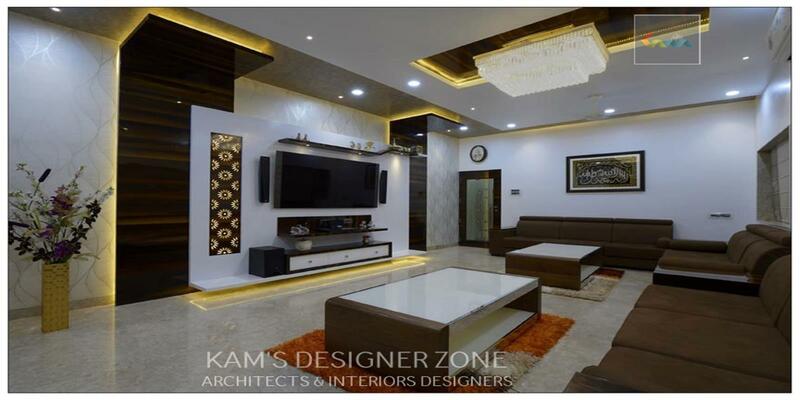 We use white & brown color combination to create sophisticated look. 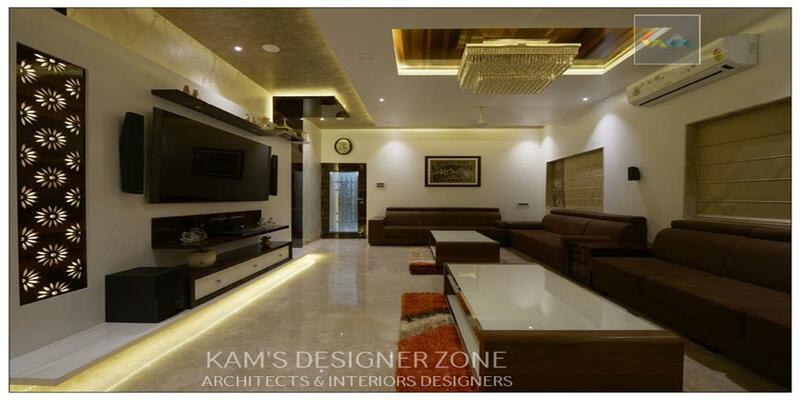 The dark light gives classy look to the room.